Get ready for sunny weather and hitting the beach. 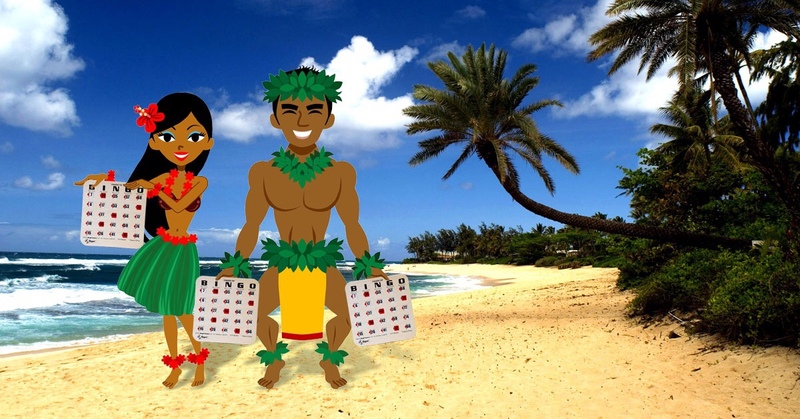 We’re taking you an a tropical get away as this month we serve up luau style chicken dinner. We will have red potatoes, green beans, salad and a roll as the sides. What will be for desert? Well you’ll have to come and find out. But that’s not all we also will have our famous 15 games of blockbuster, party of the beach, BINGO, door prizes as well as our 50/50 raffle. Don’t forget to call the office at 559-275-2636 to reserve your tickets now.